C'mon, Capcom Europe. You can't do this to us. As long as we get that bae Box art, tis worth it plus the gold Megaman amiibo, it's a day 1 insta buy! It'll be like getting a happy meal for the first time in years! So uh... no confirmation on whether or not the games will be 3D? Thank god they're going with the JP cover art albeit slightly altered, though. 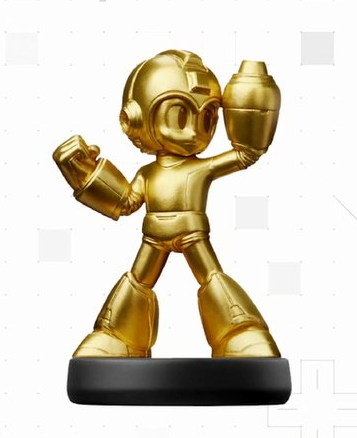 I'll pass on the Gold MM amiibo... would've bought it if it was Rush amiibo! Does anyone have more info on if the game will have a Easy Mode setting? 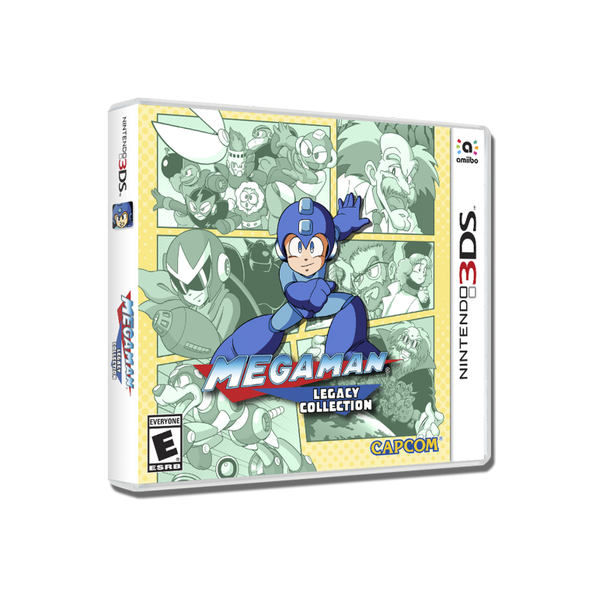 This box art is better than the Jap one IMO. Though it is more or less the same, the US one makes Mega "pop" more.